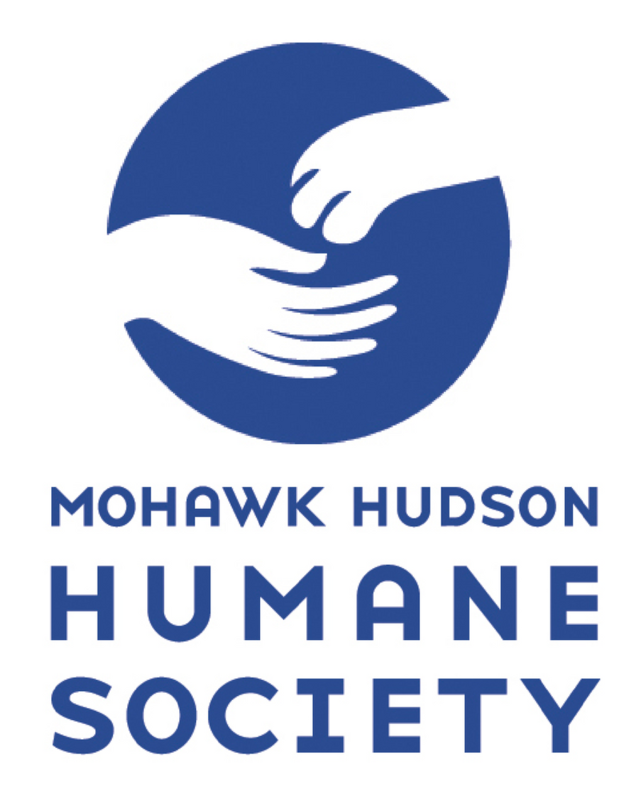 President and CEO of the Mohawk Hudson Humane Society, Todd Cramer, joins us now to tell us about the organization’s Animal Care Center and upcoming Paws in the Park fundraiser. 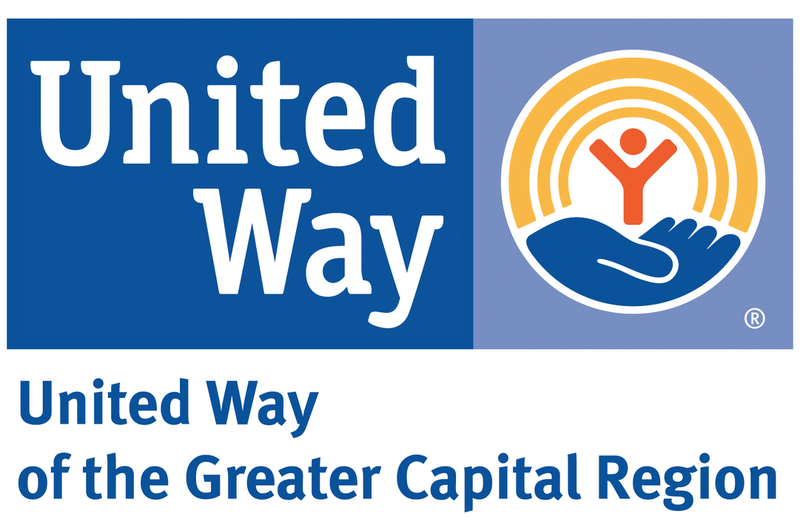 Brian Hassett, President and CEO, United Way of the Greater Capital Region joins us to tell us about its Dial 2-1-1 program and Rensselaer Runs United. Robin Christenson is executive director of Capital Region Sponsor-A-Scholar. 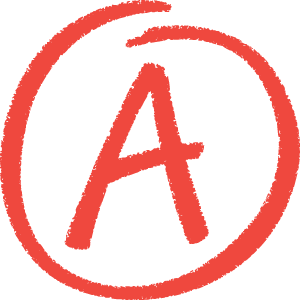 Capital Region Sponsor-A-Scholar is the only college access and success program in the area. The program assists low-income, academically promising students to prepare for college success starting in the 10th grade.